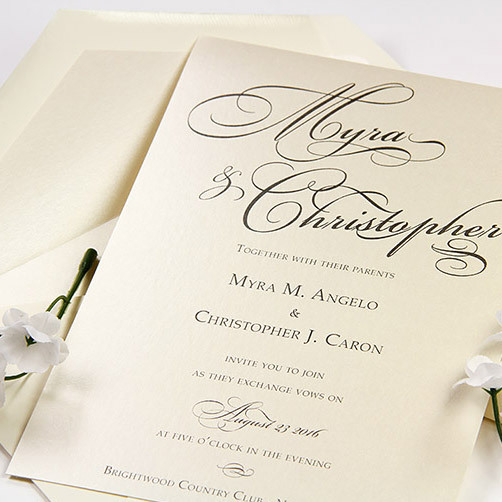 Do it yourself invitations are a rapidly growing segment of the wedding invitation market. Because DIY invitations are a way of reducing costs without sacrificing style, many people are turning to designing and printing their own invitations. If you’re interested in making your own invitations – whether you’re just looking for a little more info or fully committed and in need of instructions – LCI Paper is here to help. 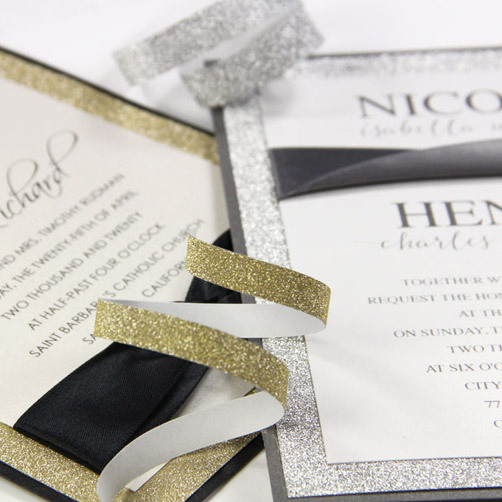 From informative videos, to printing templates, to creative design ideas and tutorials, we have all the tools you need to help you successfully design and print your own invitations. You too can print your own professional looking invitations from home, and it’s easier than you may think. Below, view a collection of our most popular and informative printing videos and articles. 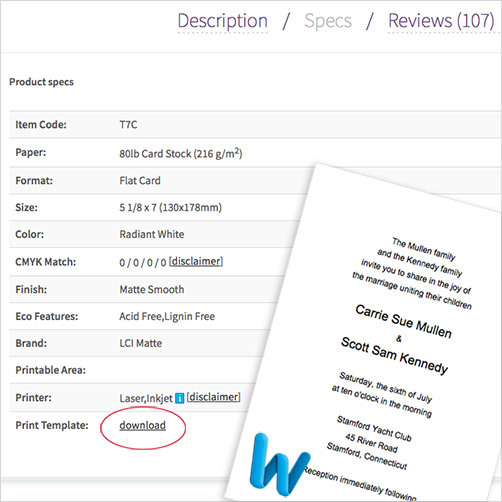 For your convenience, all of LCI’s blank cards come with free printing templates & instructions, available for download right from the product page. Whether it’s creative inspiration or detailed step-by-step instructions you’re after, look no further. Here are some of our most popular creative ideas and tutorials. 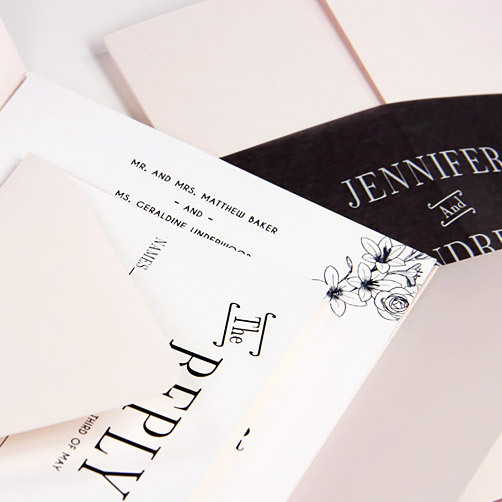 Whether you’re a novice or professional designer, there’s no reason to feel intimidated about creating your own wedding invitations. By providing tutorials, templates, expert advice, and all the premium papers you’ll need, we’ve taken the guesswork out of the equation.